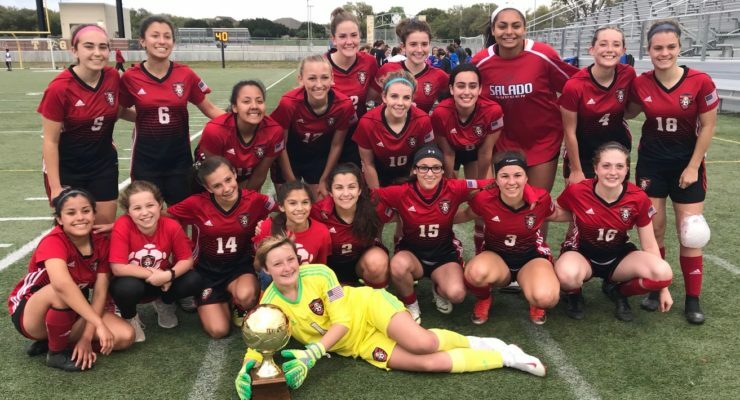 Salado Eagles shut out LaGrange Leopards 3-0 in the first round of the 4A soccer playoffs March 23 and will face Canyon Lake Hawks in the Area round. 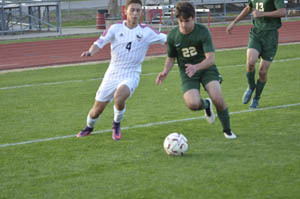 Salado Eagles, ranked fourth in state 4A soccer, will face LaGrange Leopards, the fourth place team from District at 7:30 p.m. March 23 at Manor High School. 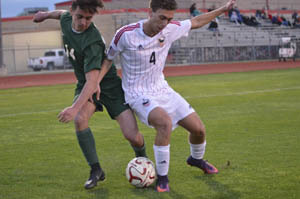 Salado varsity Eagles have shut out 15 opponents this year, a school record for the soccer program. The boys are 18-1 and 10-0 on the year. The Eagles are ranked #4 in the state by maxpreps.com unofficial poll. Last week, they shut out both Jarrell and Academy. The last time an opponent has scored against the Eagles was Feb. 10. 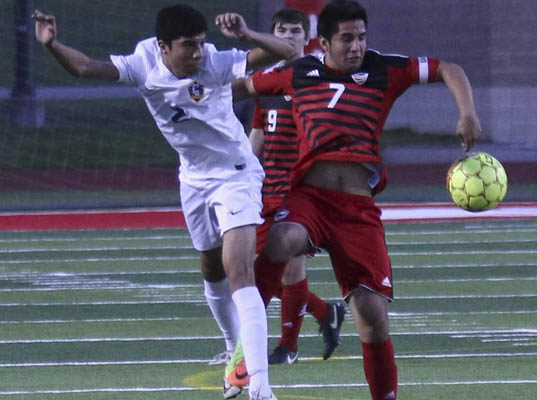 Salado varsity Eagles have shut out 15 opponents this year, a school record for the soccer program. 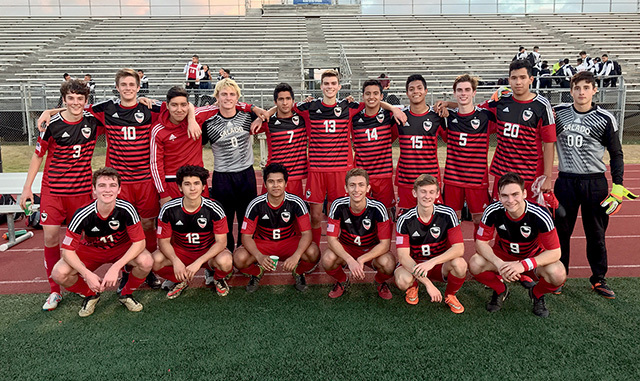 The boys are 18-1 and 10-0 on the year.